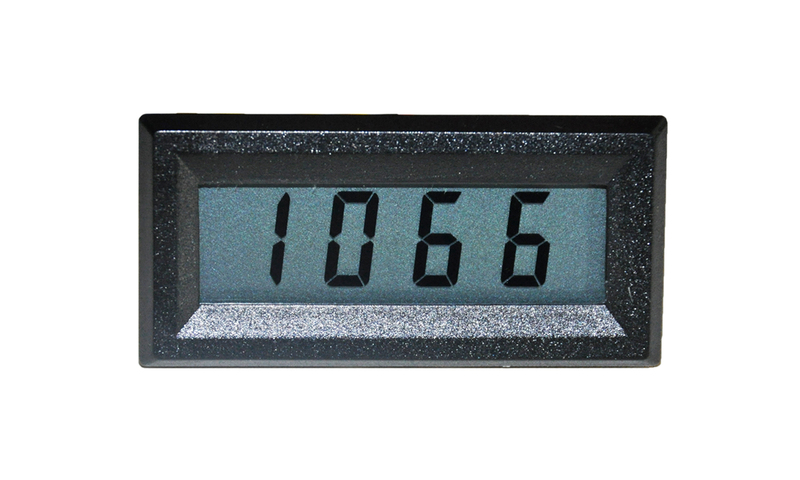 The DP-650 Series is an ultra-compact, low-power LCD meter requiring only 15mW of power. This meter is ideal for applications requiring a highly reliable LCD display in a small package. 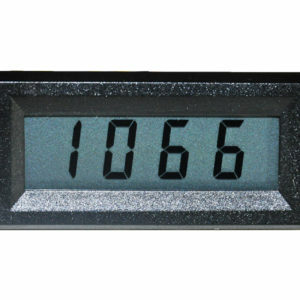 The snap-in bezel packaging enables easy and rapid installation of the meter. The simplicity of design, overvoltage protection, and low power consumption all contribute to the high reliability of this device.